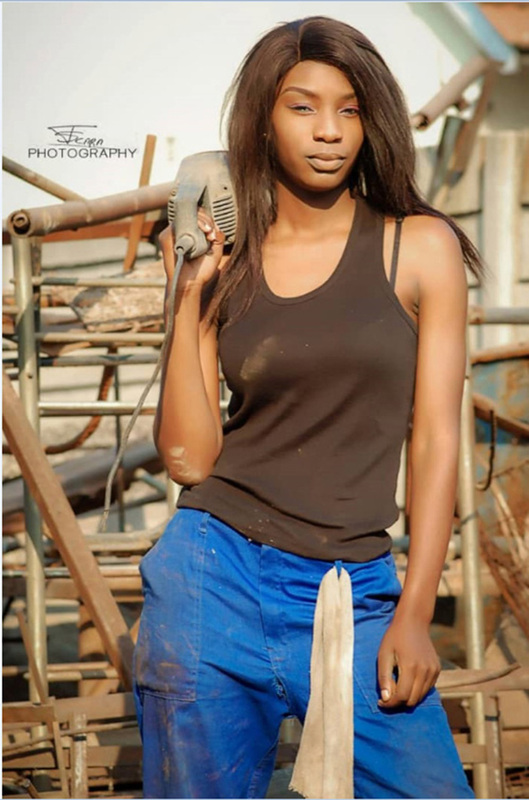 LOCAL model, Rumbidzai Hannah Muzopa said she is excited to represent Zimbabwe at the Top Model of the World competition running from the 4th to the 16th of December in Egypt. 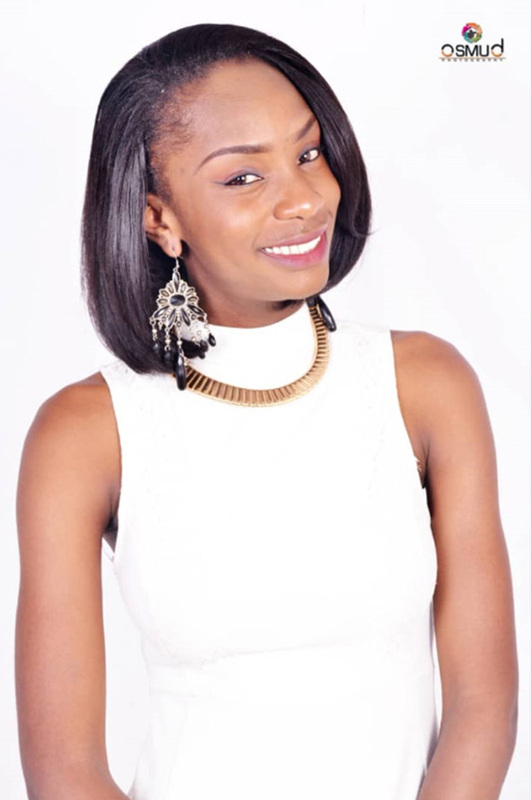 The 22-year-old who won the local pageant last year will be amongst 40 other contestants from all over the world. In the invitational letter, dated November 7, Muzopa will have all her expenses paid. “You are cordially invited to attend as an official representative of your country Zimbabwe at the 25th Top Model of the World competition. “The Board of Directors of both organisations are looking forward to your attendance and participation in this glamorous event and welcome the opportunity of you sharing these special moments with fellow contestants from over 40 countries for pre-filming on location and rehearsals. In an interview with H-Metro, Muzopa said she is looking forward to raising the country’s flag high. “I will be leaving on the 2nd of December. It’s my first time ever and I’m so excited to represent my county. “The world pageant was supposed to be done in March but it was postponed to October then now finally to be done in December. She added: “Zimbabwe has been in the international news scene for political and economic reasons. “This has left a stigma to how the country is perceived internationally. “As a young Zimbabwean I regard myself as an ambassador whose duty is to shed positive light and convince the world that we also brew young, beautiful, talented strong women who can carry our flag high with pride and grace. “It is my desire to bring the crown home but we live all to God,” she said. Muzopa described herself as: “A young innovative, self-oriented and determined woman. “I’m battling with my nerves as the final gets closer because it’s my first time but also very proud and hoping for the best,” she said.